The Mekong Connect Forum scheduled to take place in southern Can Tho province on September 4 will provide an excellent chance for businesses from four Mekong delta provinces to enhance connectivity for prospective development. Vu Kim Hanh, President of the Business Association for High Quality Vietnamese Products said at a press briefing in Can Tho province on August 18 that through the forum, businesses, including small ones, can seek collaborative opportunities to raise their competitiveness and join chains of value in the region and the world, within the context of Vietnam participating in Free Trade Agreements (FTA). Vice Chairman of the Can Tho Municipal People’s Committee Truong Quang Hoai Nam said the city has more than 7,000 businesses, with a combined retail and services revenue of more than US$4 billion annually. 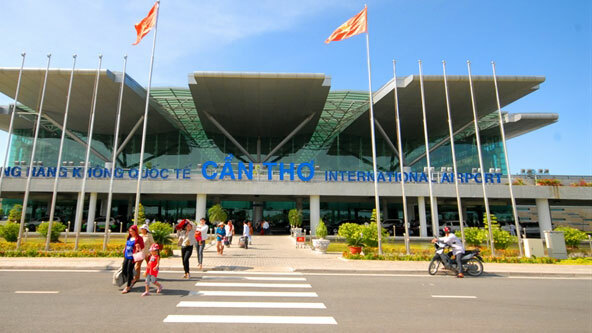 Can Tho will do its best to successfully organise the forum to create the best possible conditions for businesses to improve their competitiveness while developing, Nam added. The forum is expected to draw around 6000 guests, including 500 businesspeople and 100 officials such as provincial leaders, economists, managers and lawmakers. It will focus hot-button topics such as on macro-economy, start-up business, human resources, agricultural product consumption and tactics to overcome difficulties in the integration process. To mark the occasion, the Leading Business Club (LBC) Mekong will debut at the Gala Dinner later on September 4.